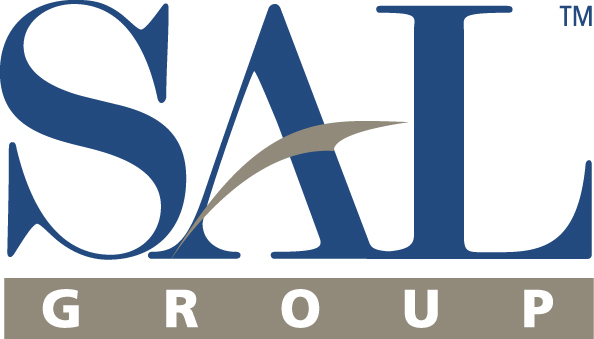 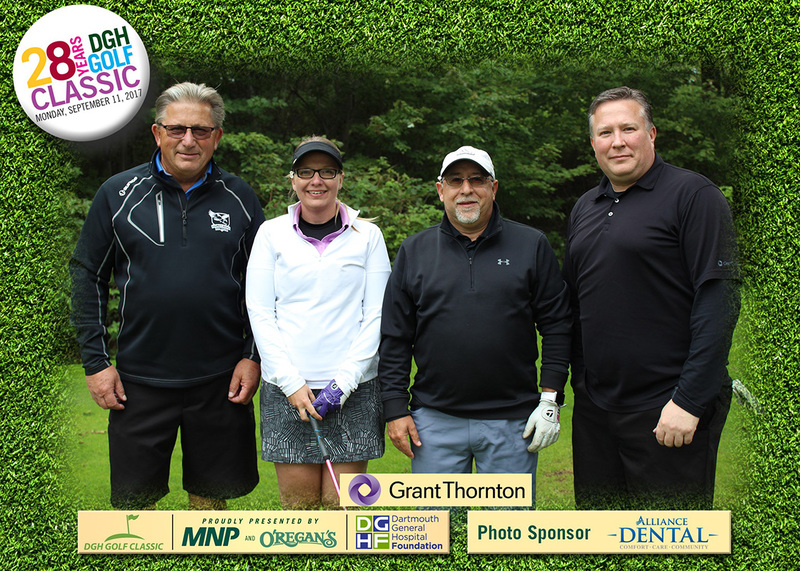 To view the list of the 2019 Golf Classic Organizing Committee and their contact information, click here. 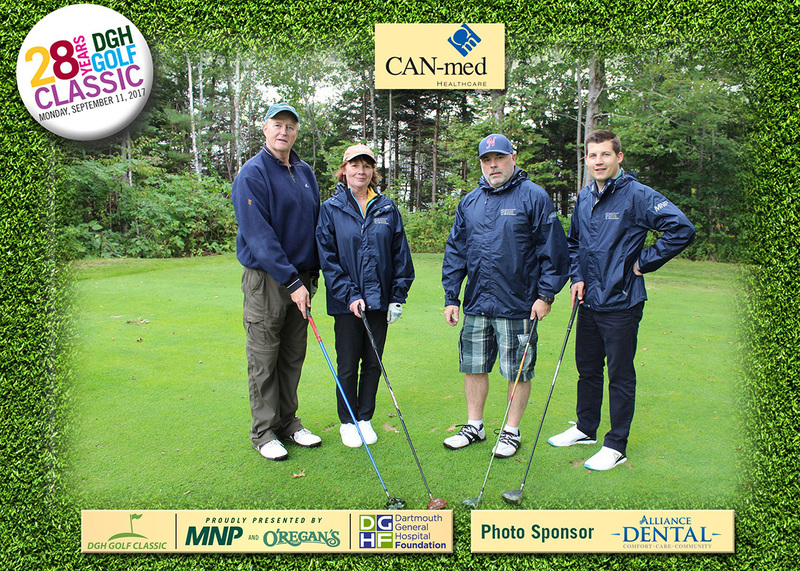 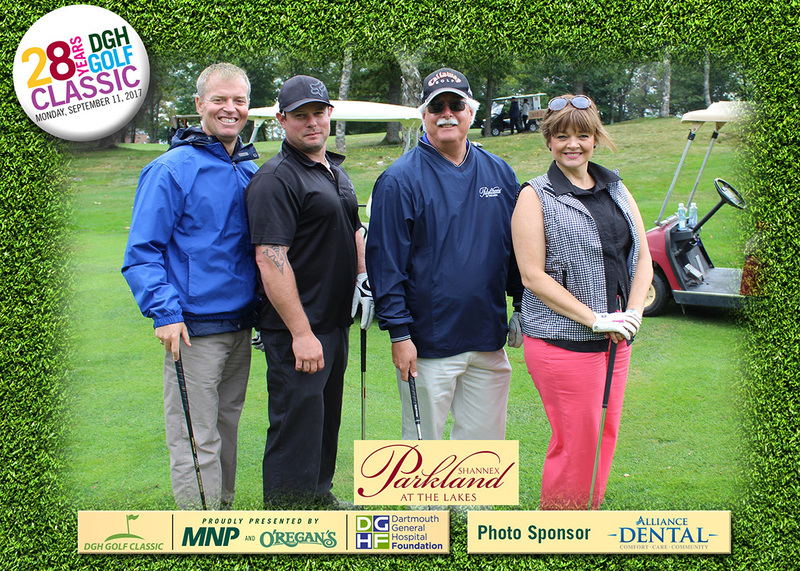 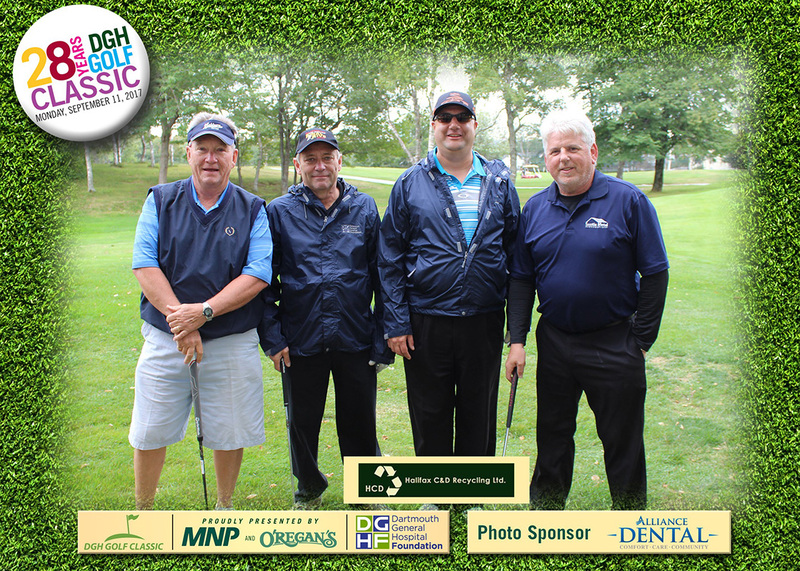 Join us on September 09th as we celebrate the 30th Annual DGH Golf Classic! 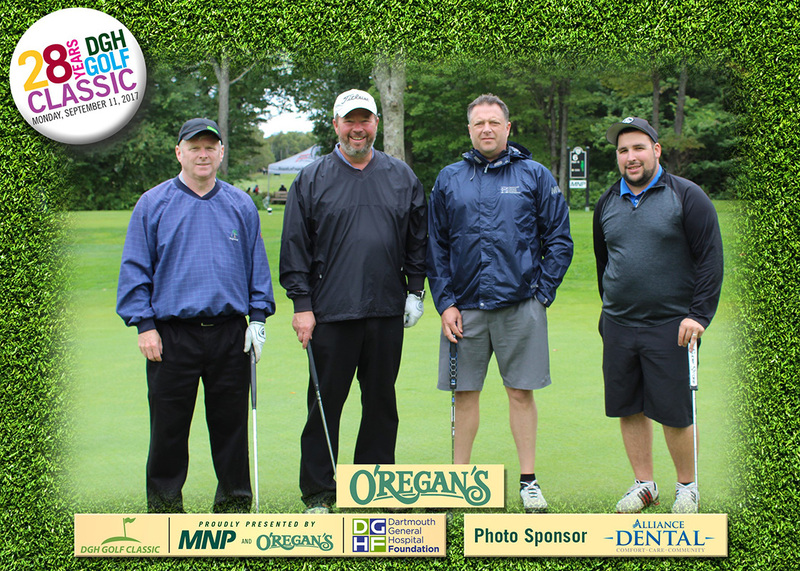 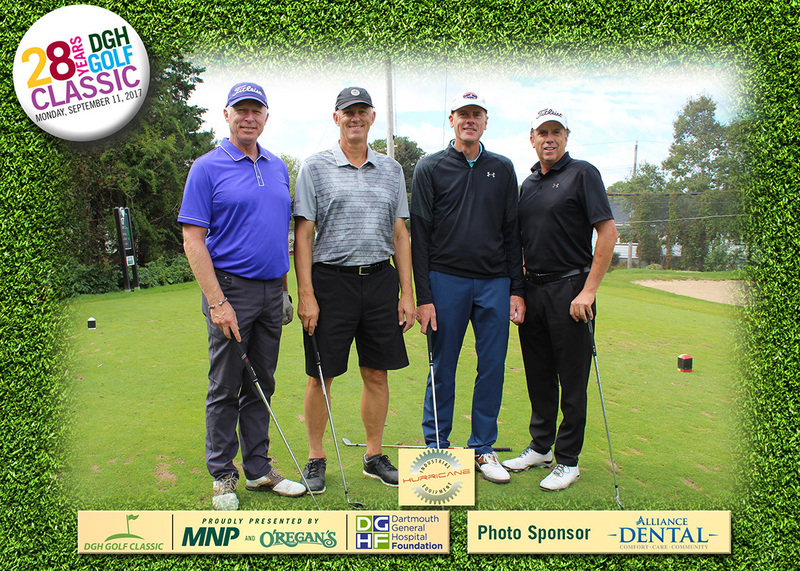 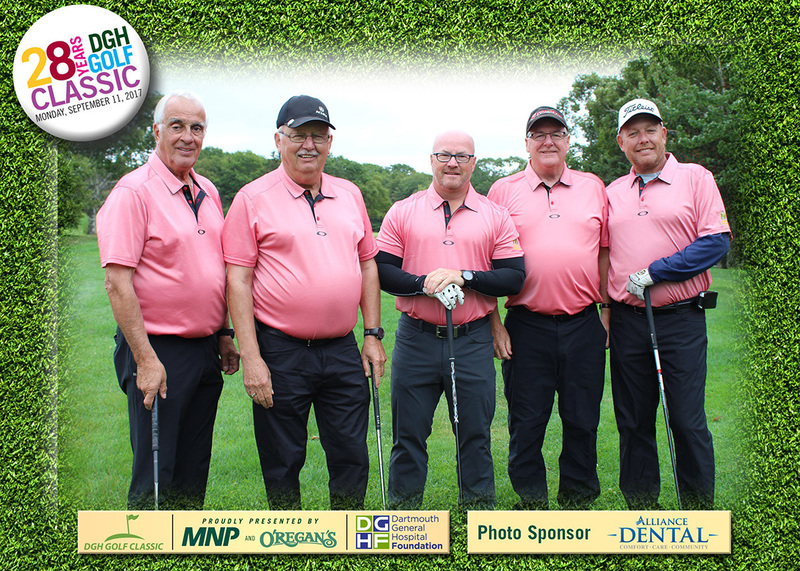 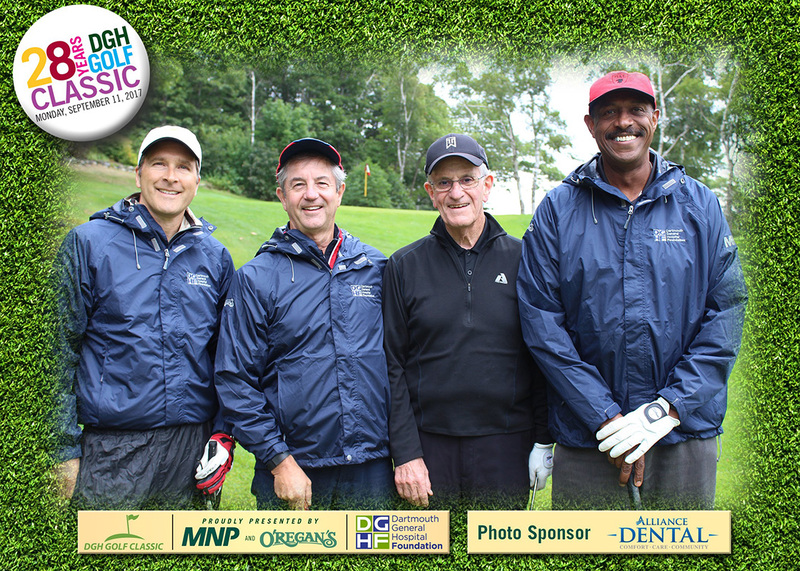 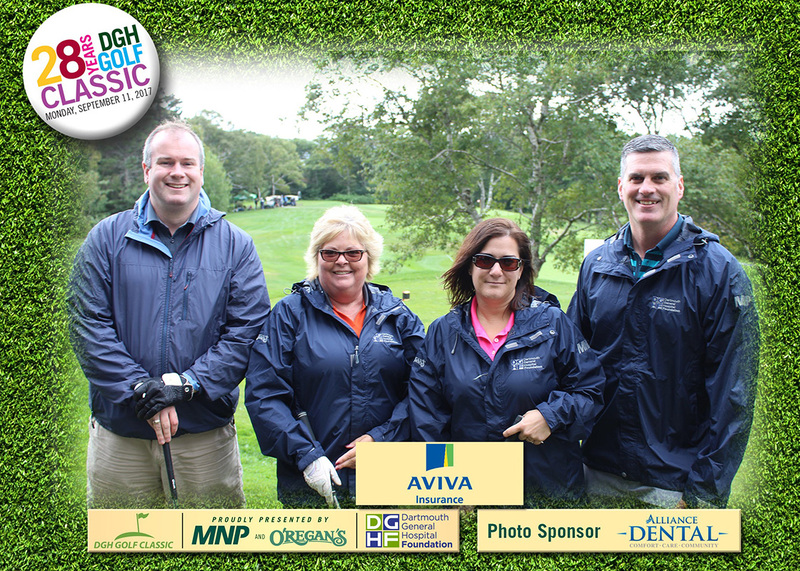 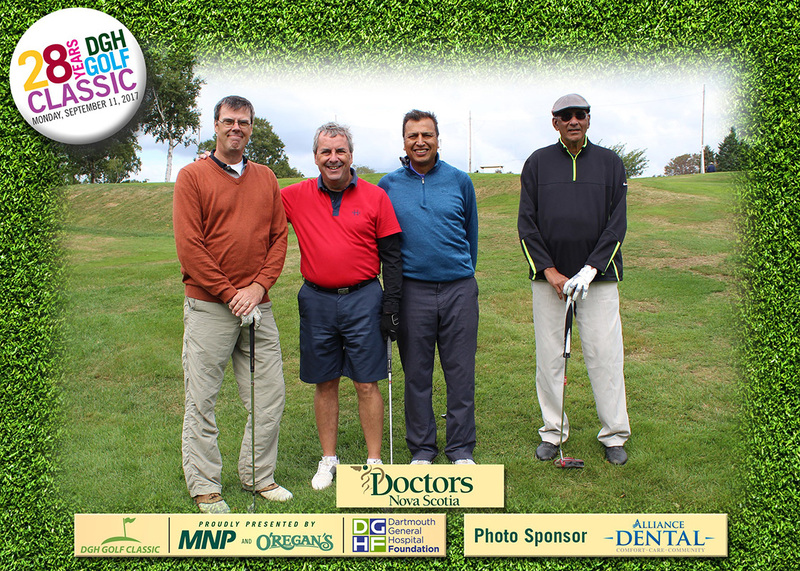 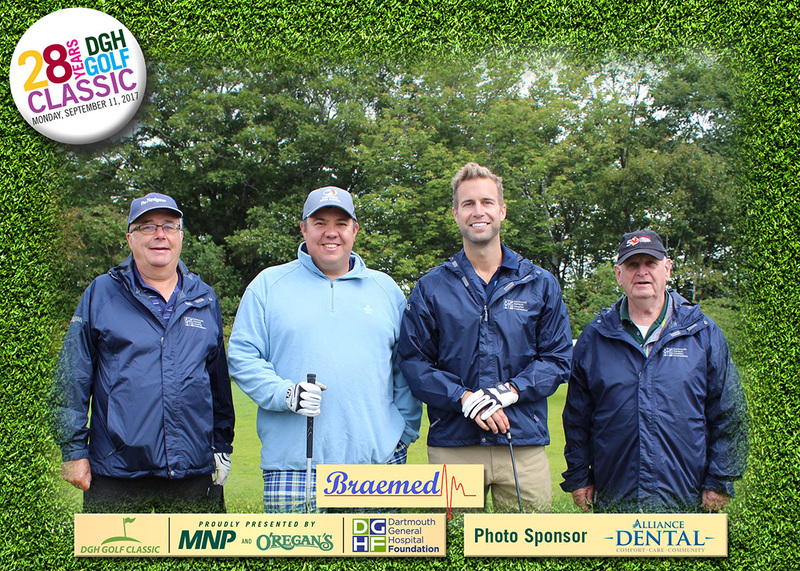 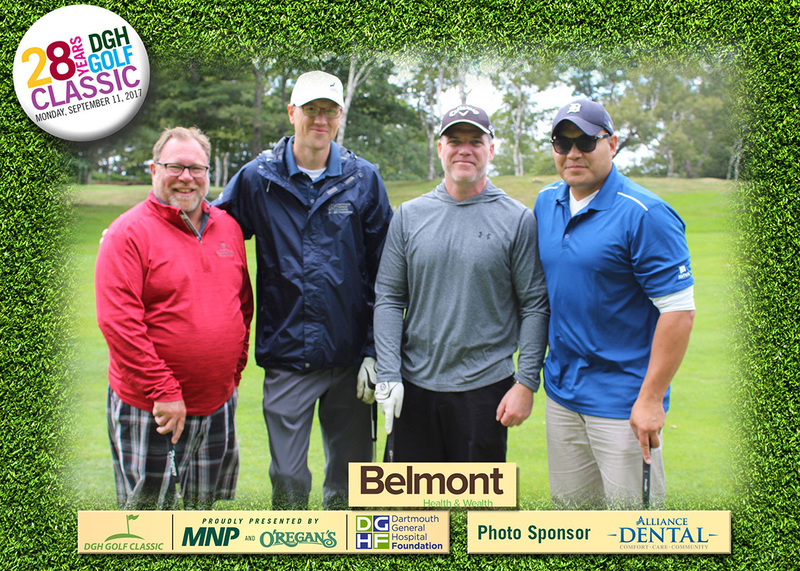 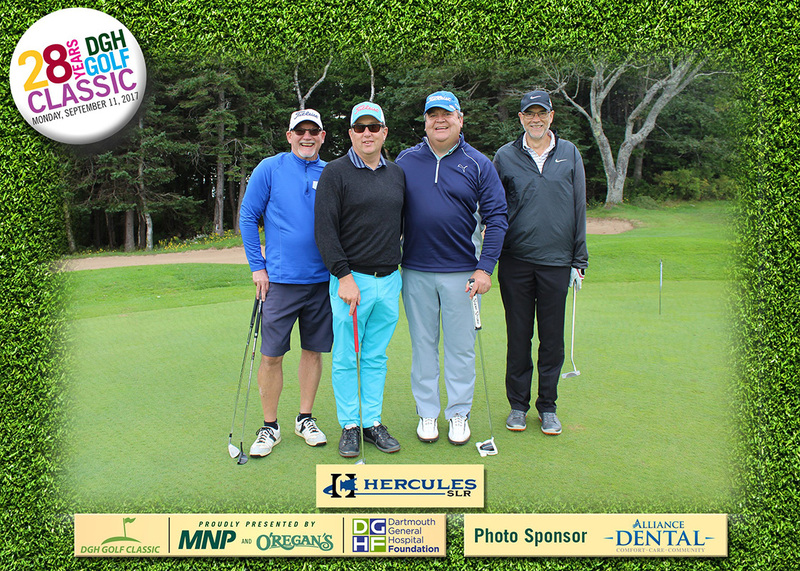 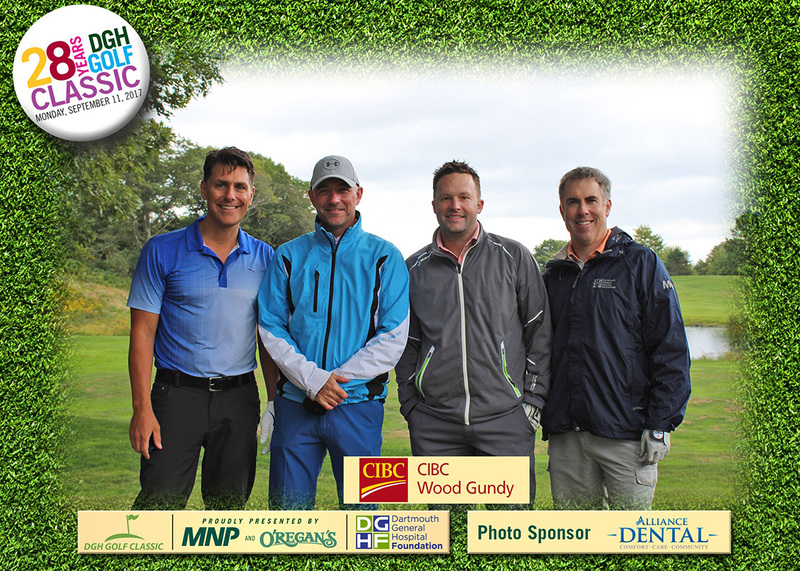 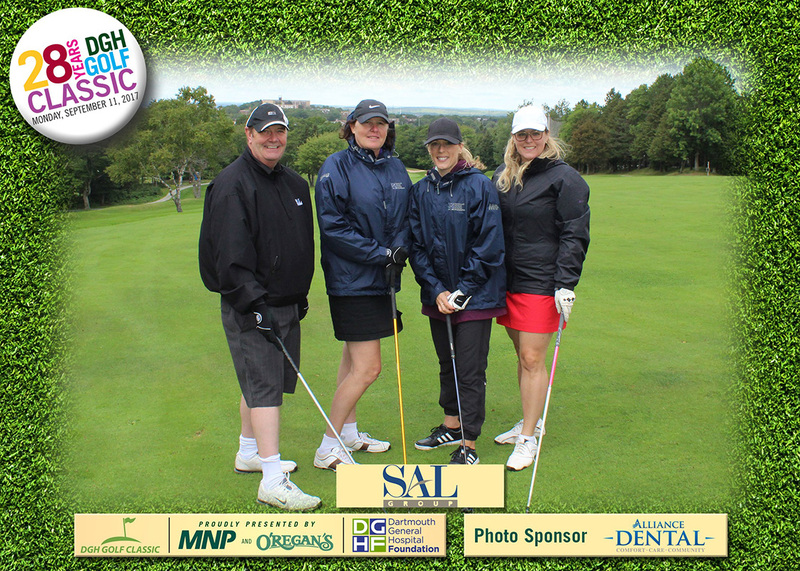 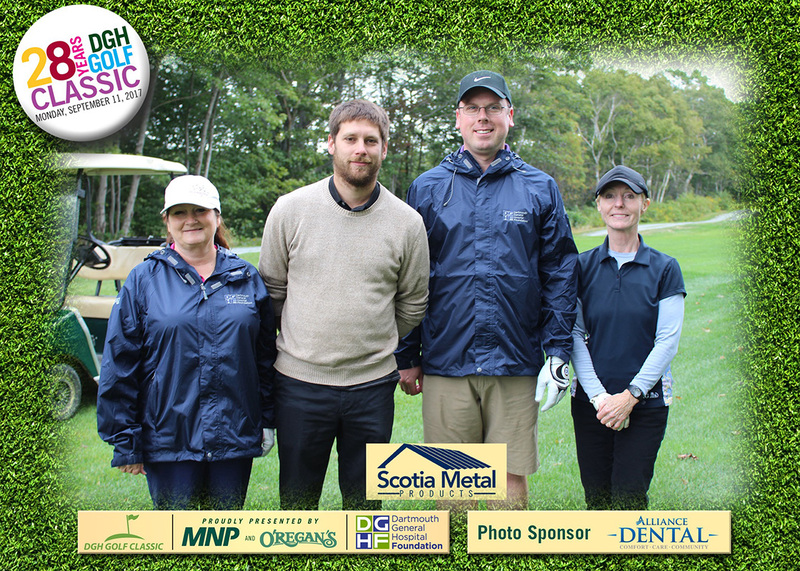 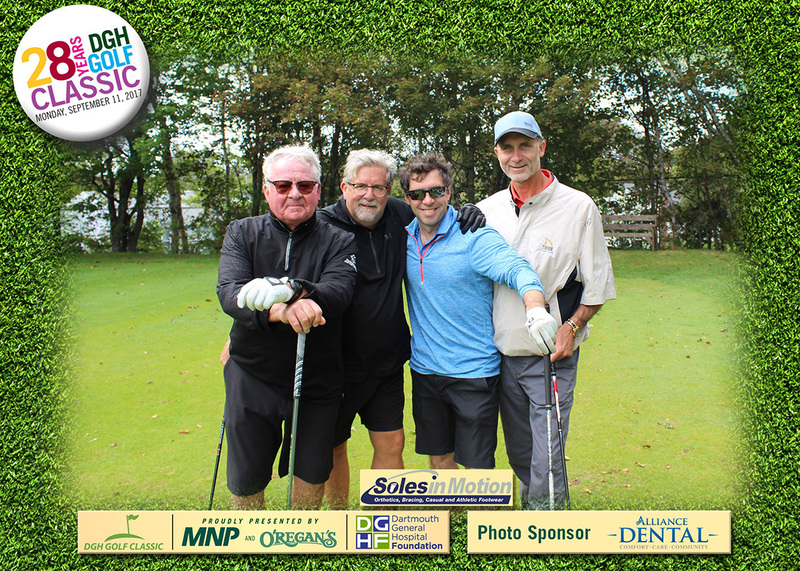 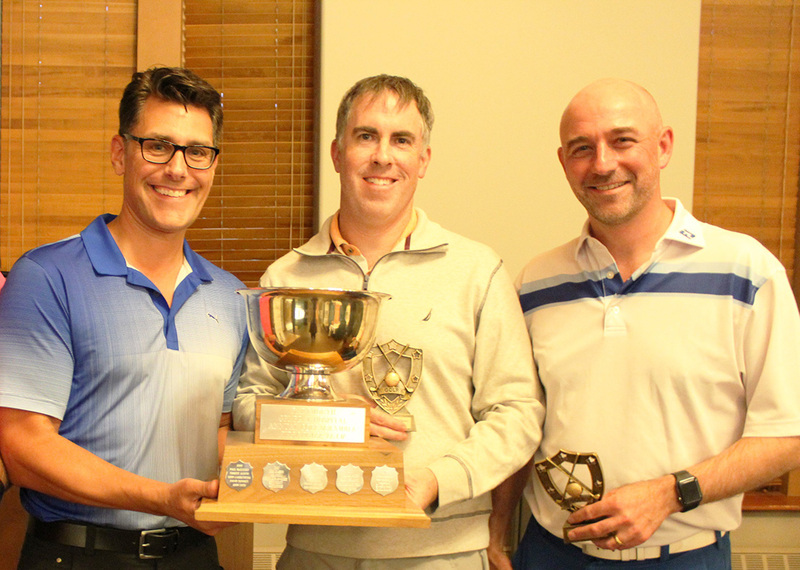 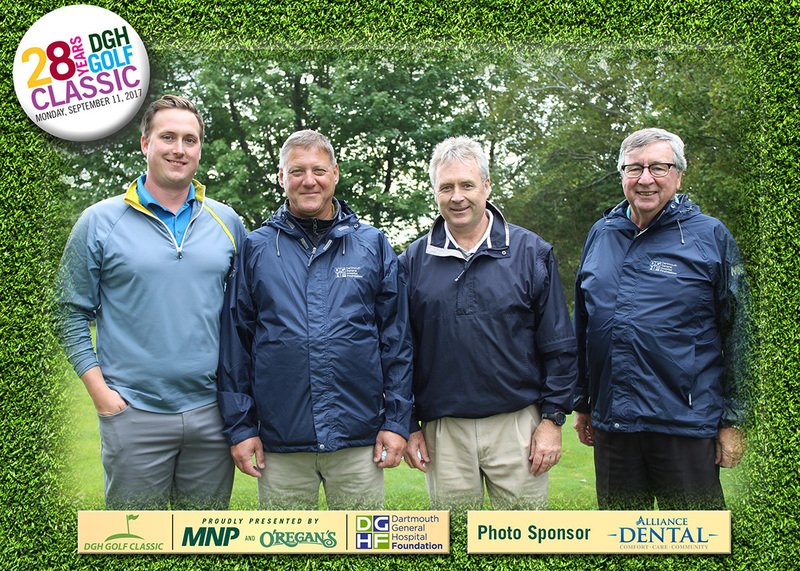 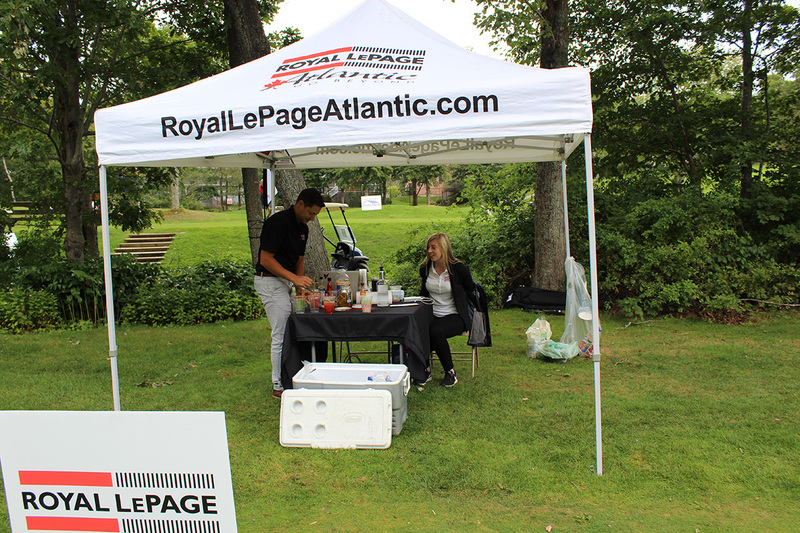 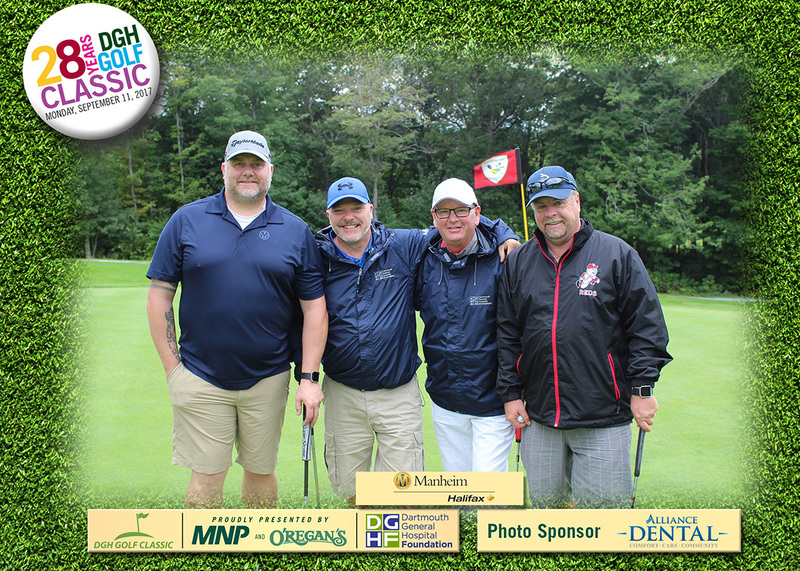 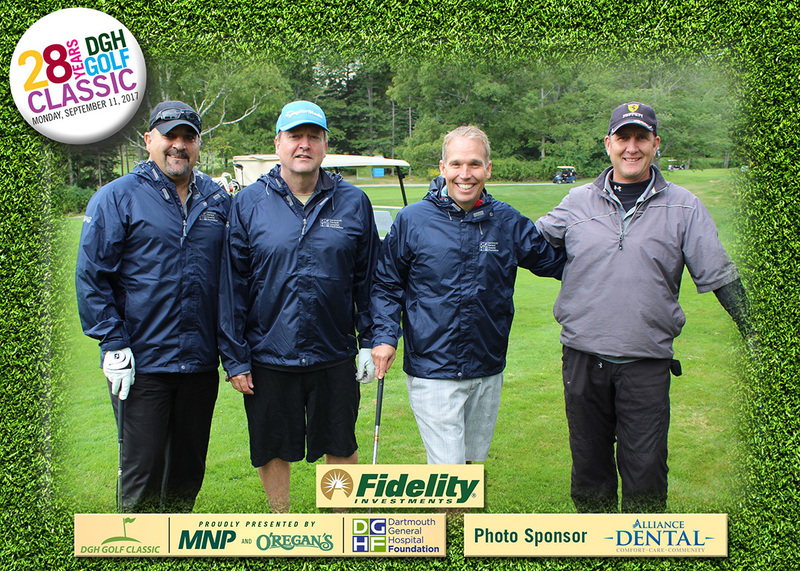 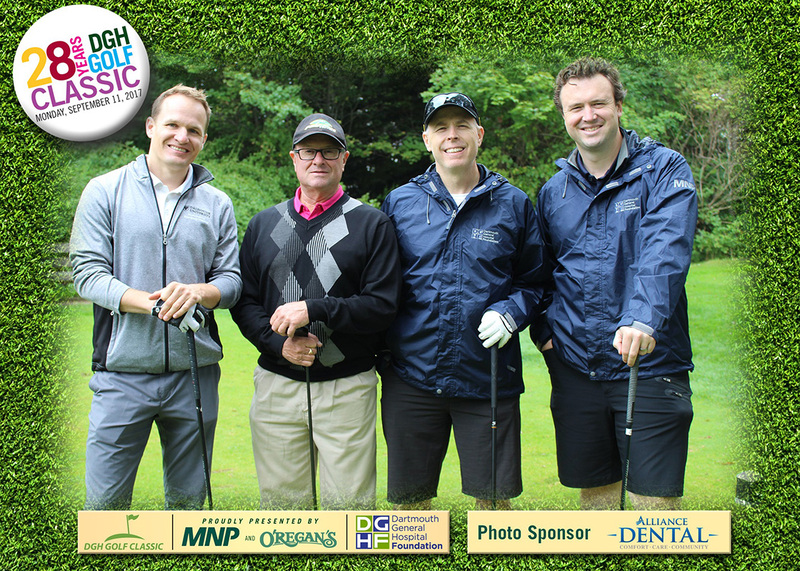 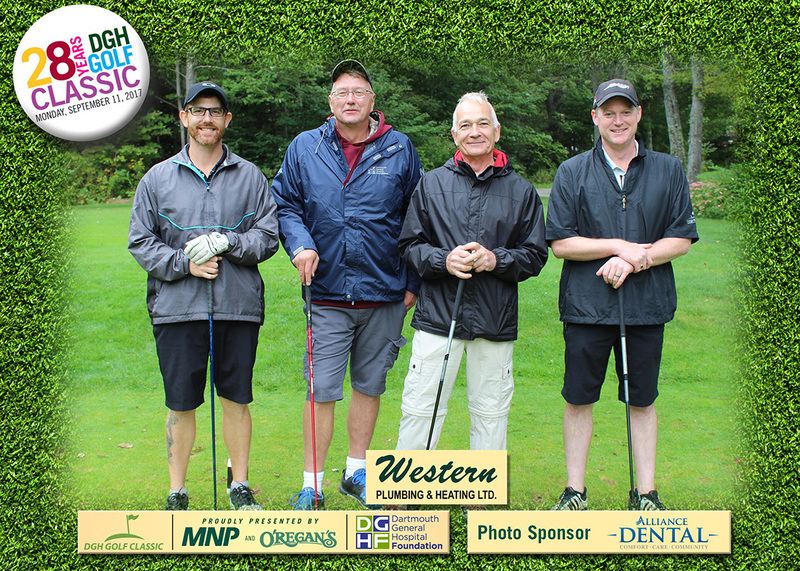 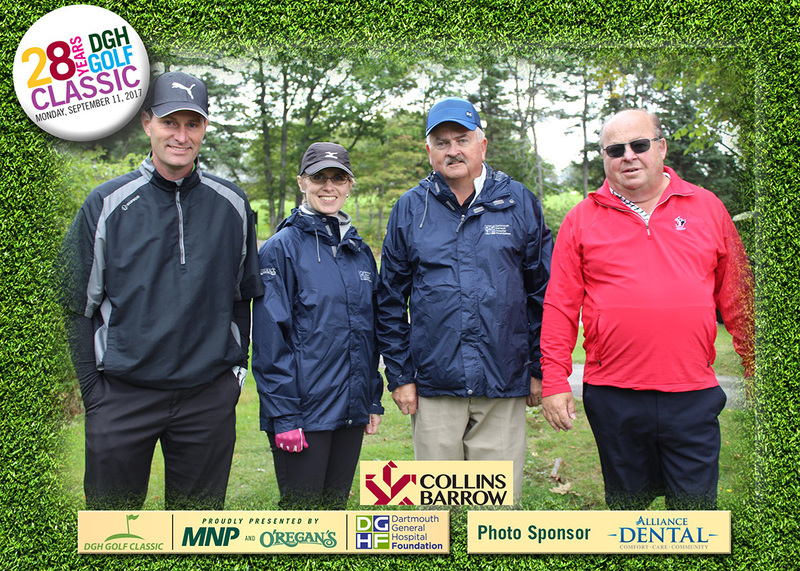 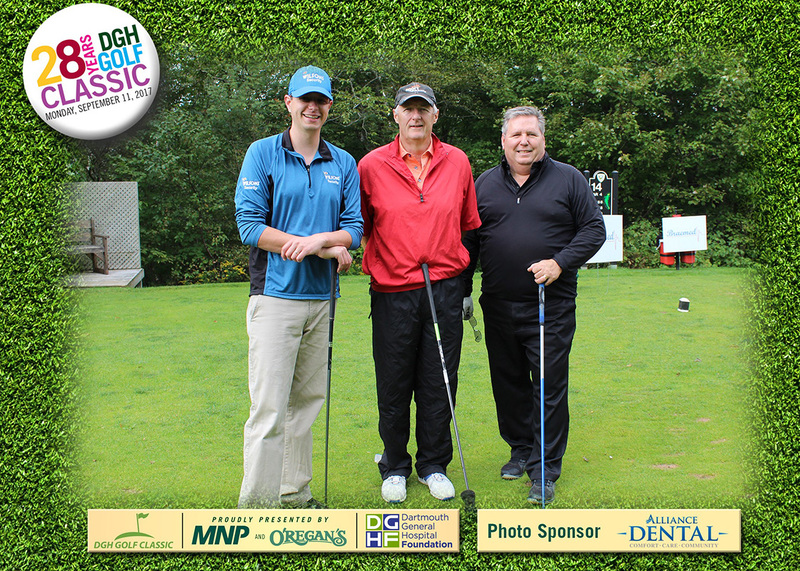 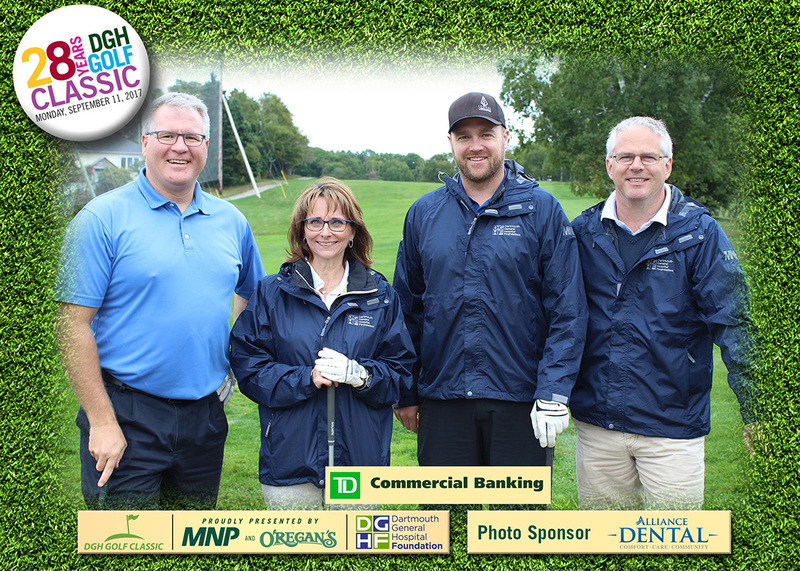 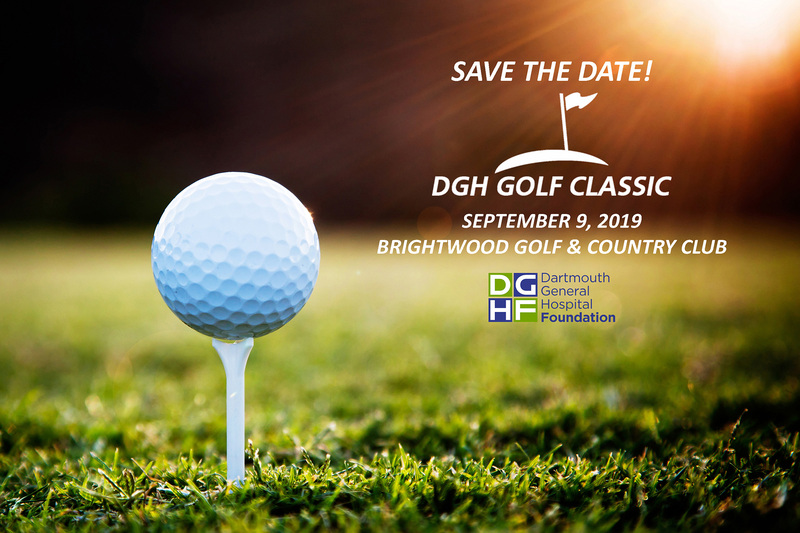 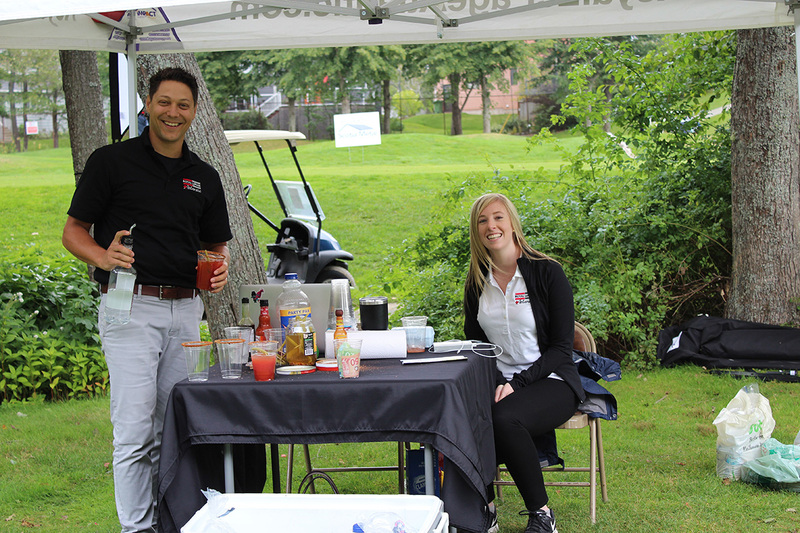 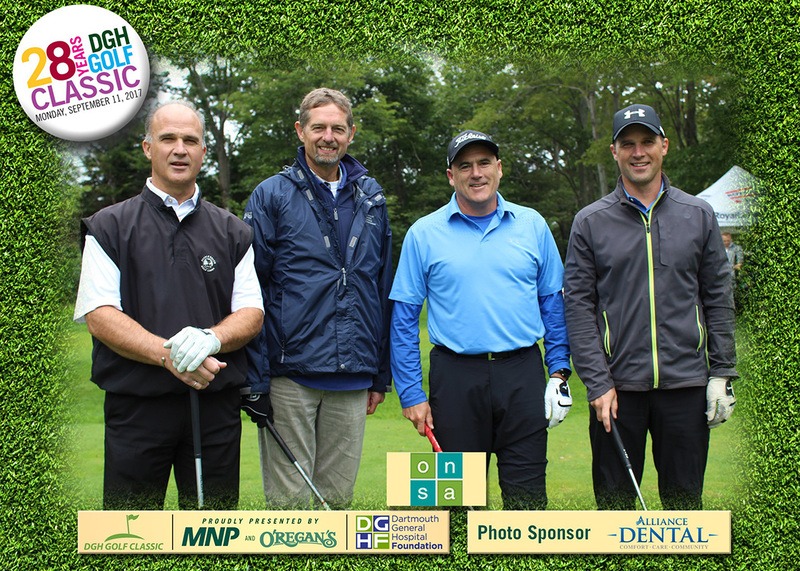 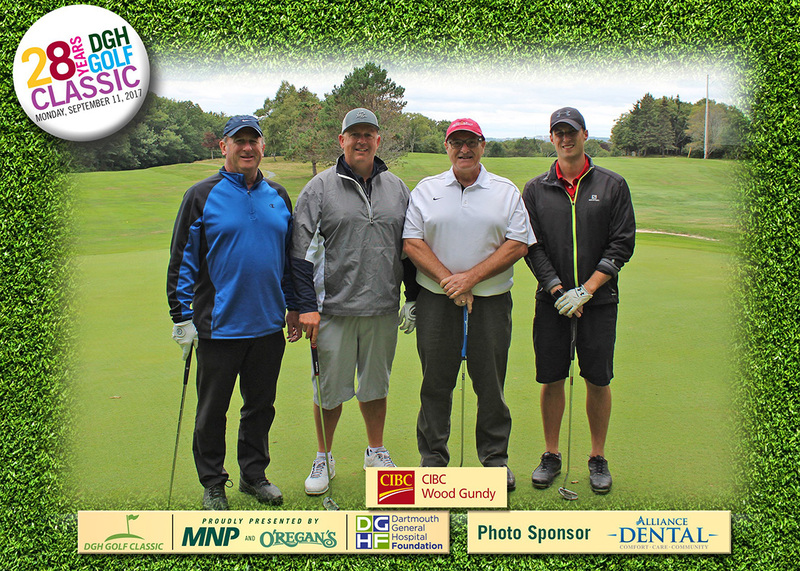 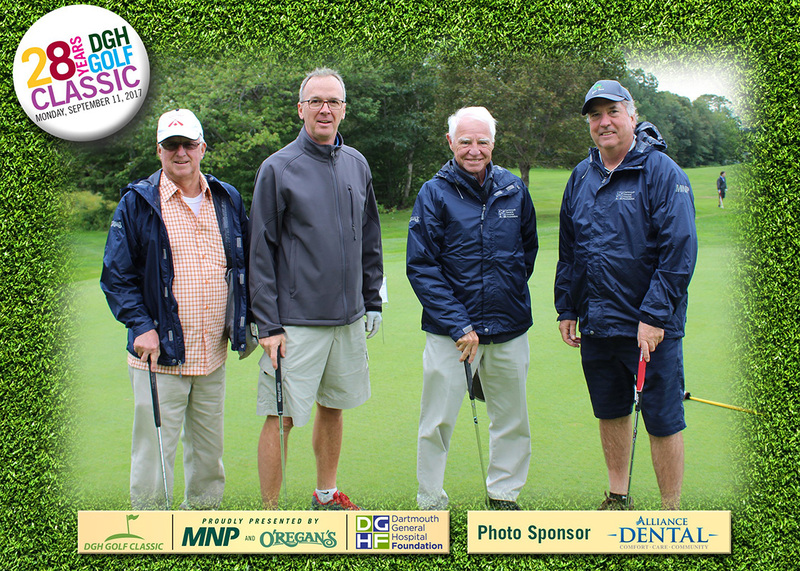 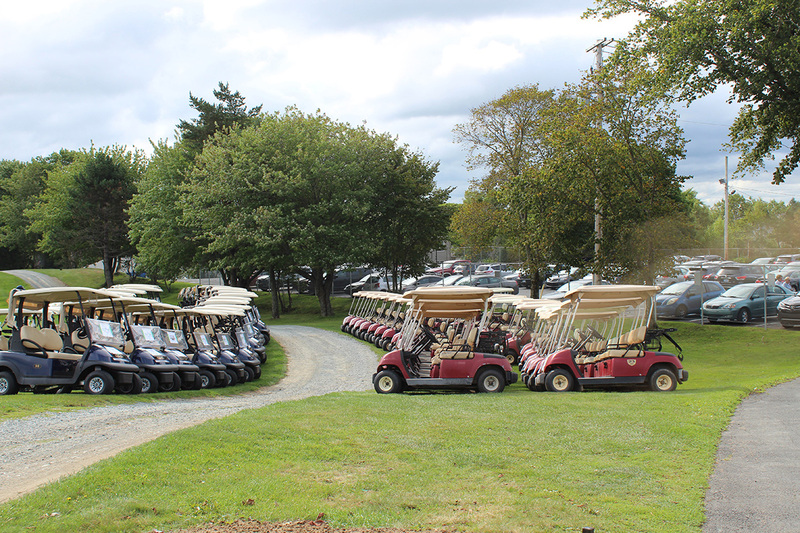 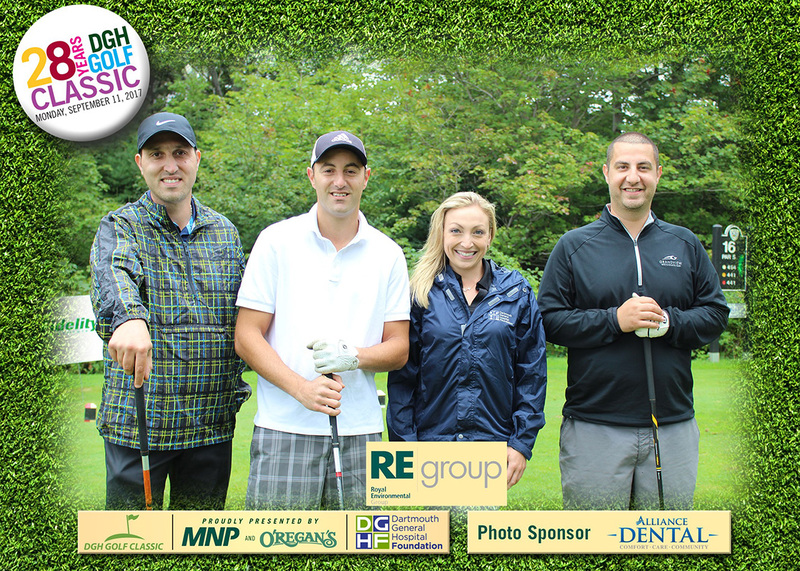 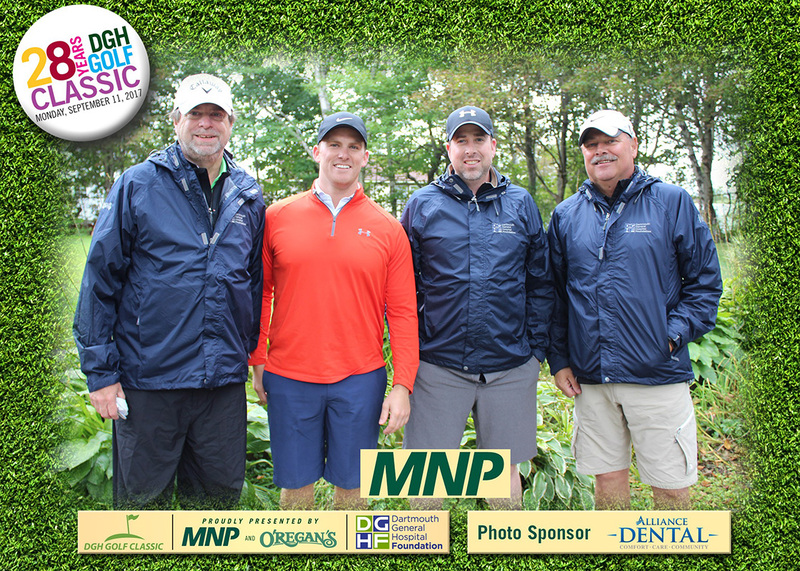 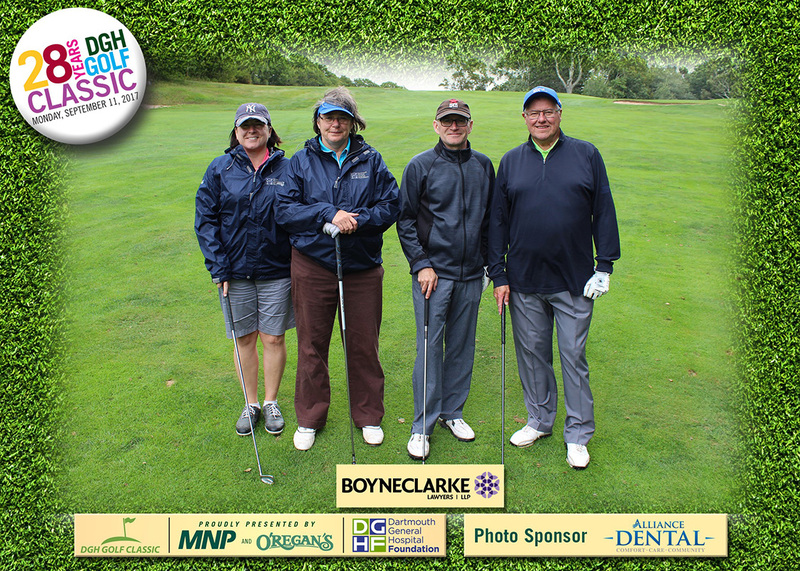 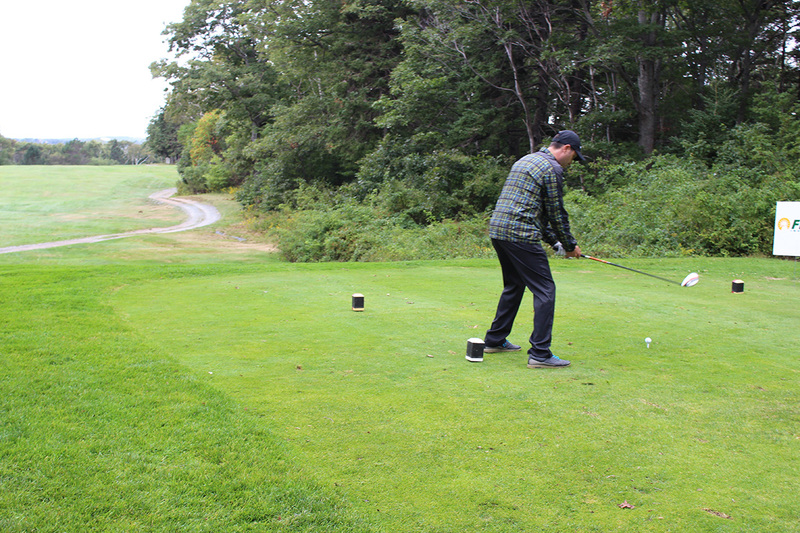 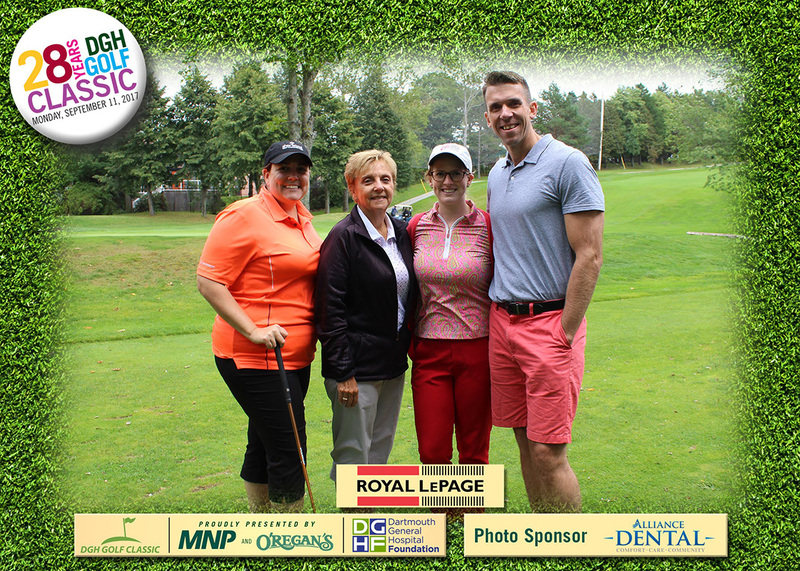 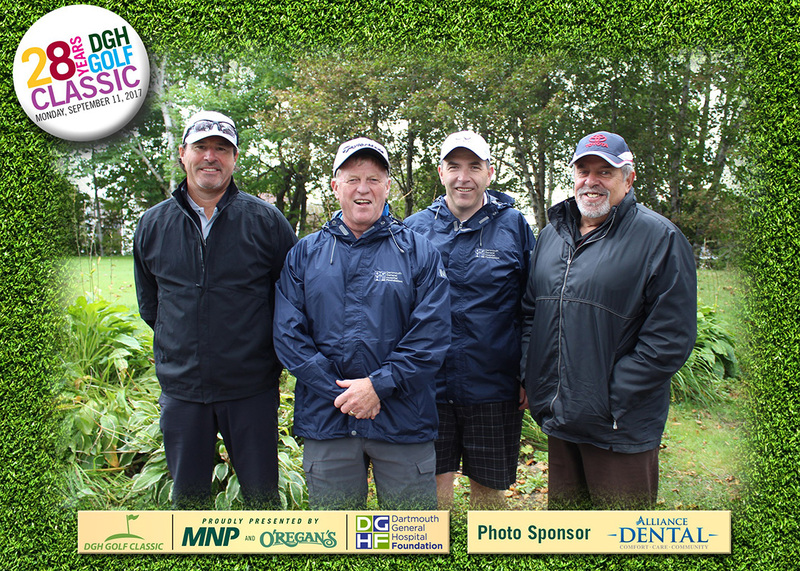 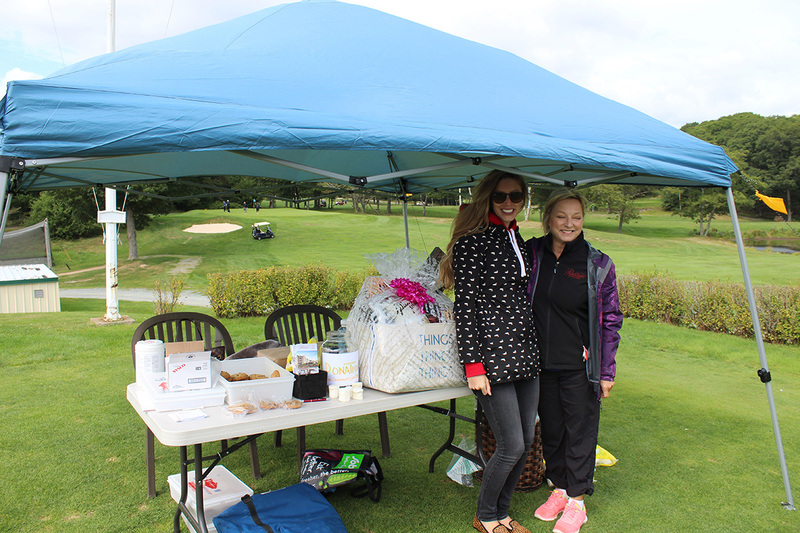 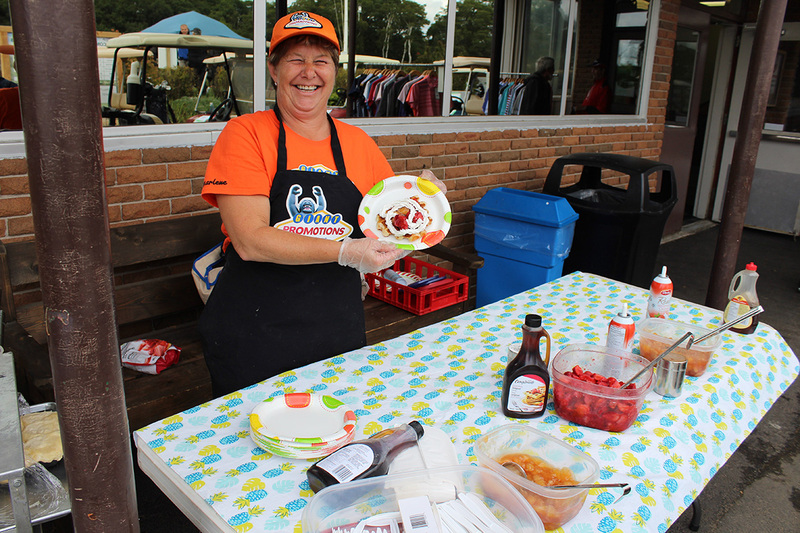 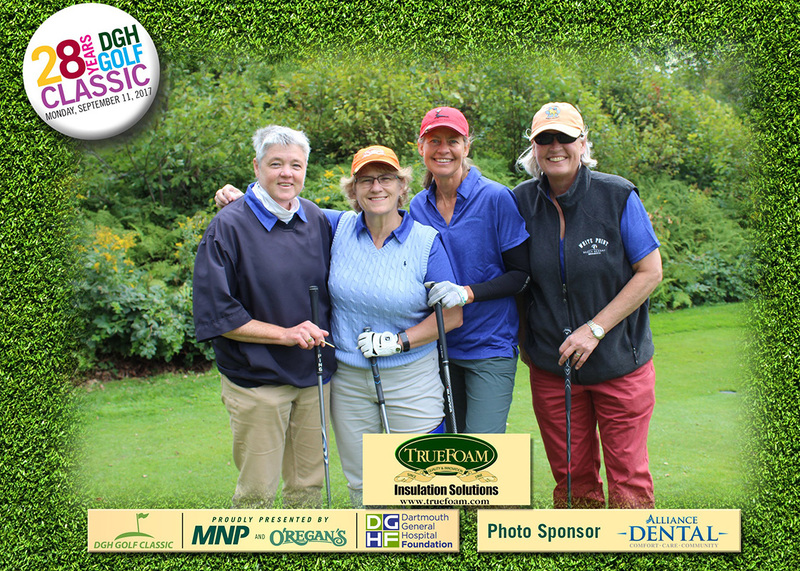 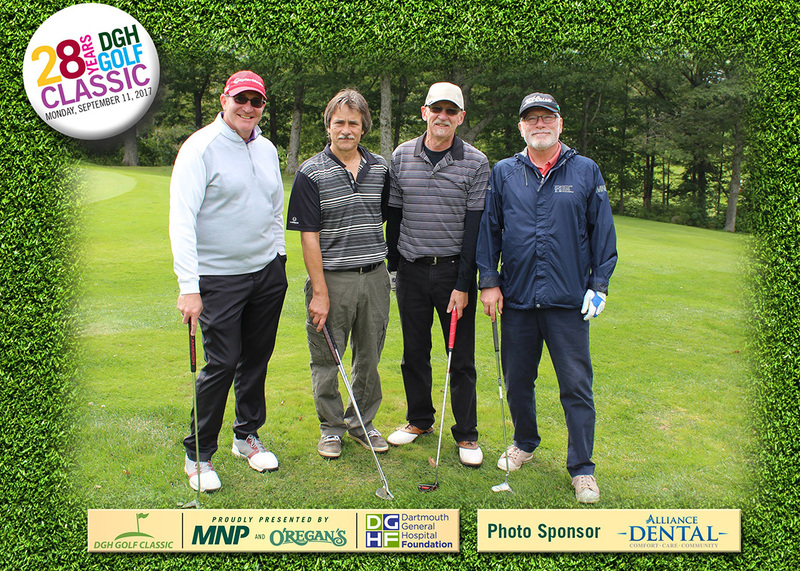 The DGH Golf Classic was first organized by a group of committed Dartmouth General Hospital supporters and has grown over the years into an eagerly anticipated event for friends and colleagues. 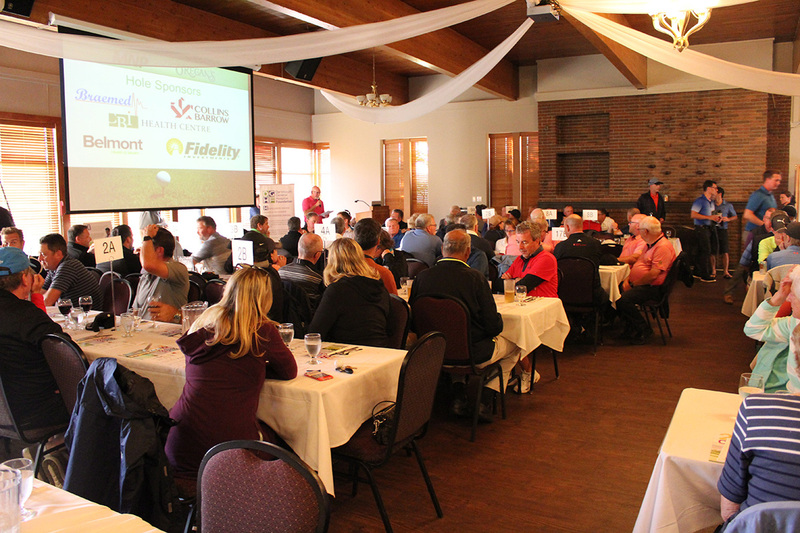 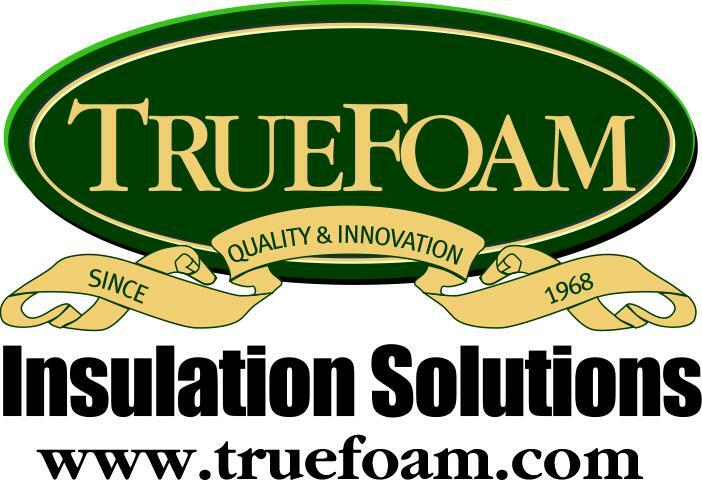 Throughout the years well over half a million dollars has been raised in support of priority medical equipment for the hospital.